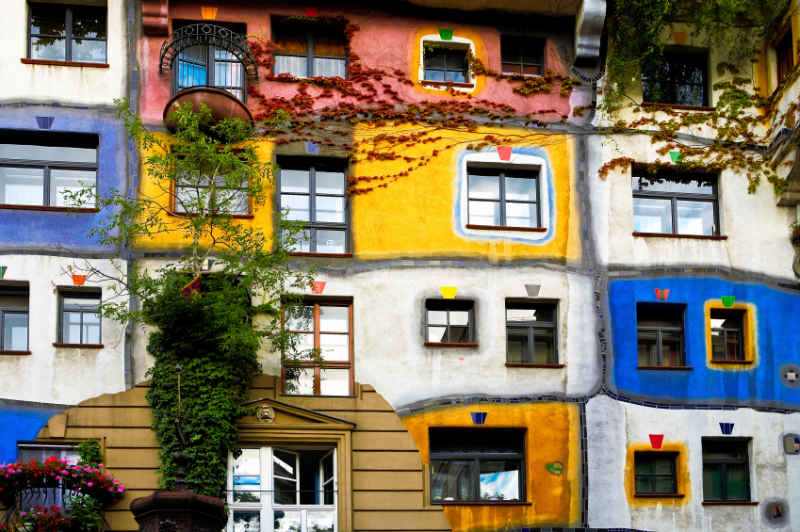 Austrian artist Friedensreich Hundertwasser’s Hundertwasserhaus is an expressionist landmark and an important tourist attraction of Vienna. 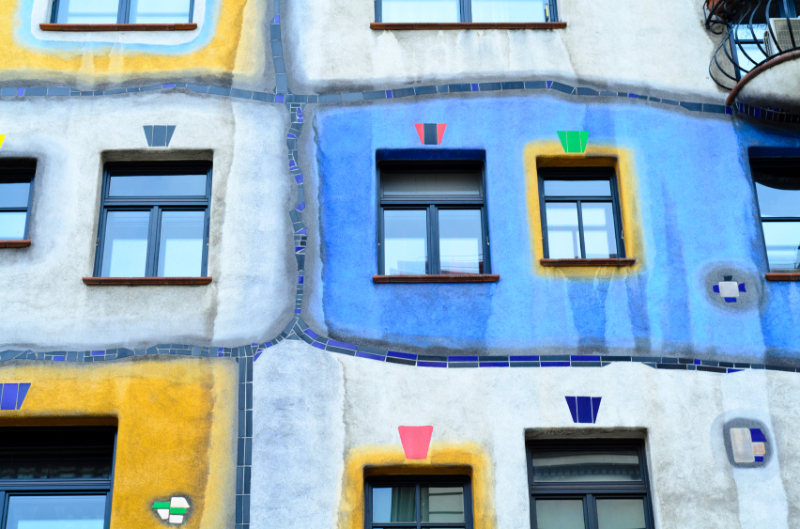 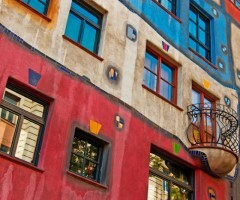 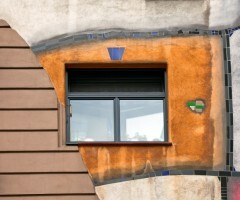 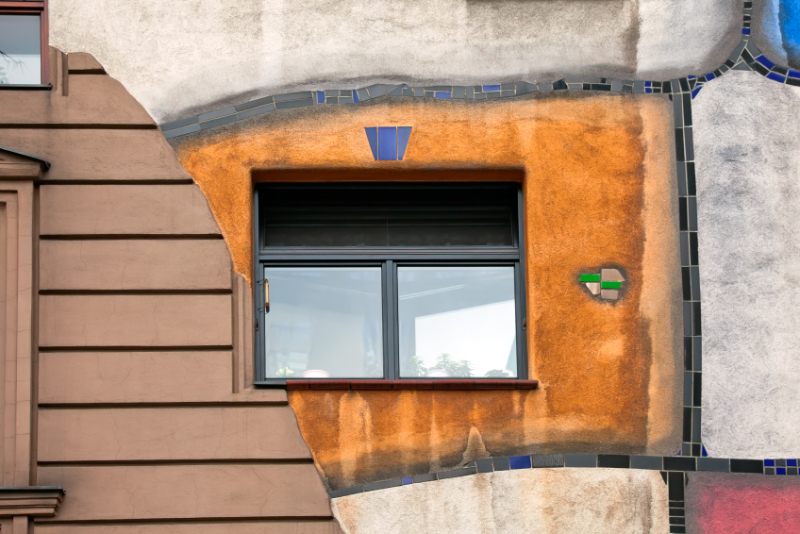 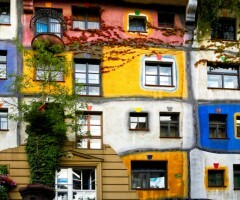 Located in the Landstraße district, the Hundertwasserhaus showcases the artist’s vision of forested roofs, “tree tenants” and the “window right” of every tenant to decorate the facade around his windows. 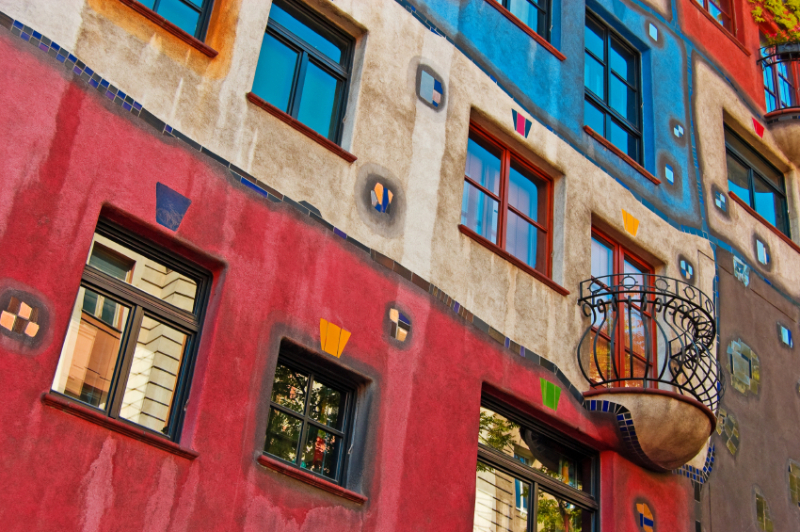 Built between 1983 and ’86, the Hundertwasserhaus hosts over 50 apartments and a total of 250 trees and bushes in its rooms, hallways and terraces. 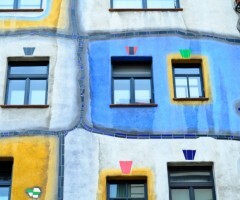 WE OFFER FREE INTERNET ACCESS IN ALL ROOMS AND PUBLIC AREAS.